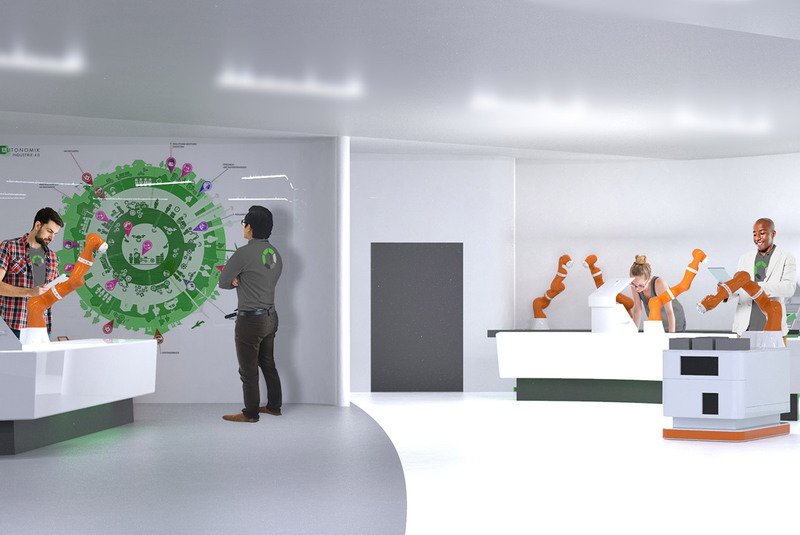 DesignPro Robotics is the leading Official System Partner for KUKA Robotics in Ireland. Our team are trained and highly experienced in the integration of robots across a wide variety of applications including machine tending, product transfer, assembly, testing, vision systems, high speed pick and place, simulation and end-of-arm tooling, enabling us to provide a custom solution to suit your needs. We are currently in the process of rolling out our new Robotics facility, involving a facility and team expansion. We can assist you right from feasibility and problem analysis stage through to selection of the right type of robot, to programming and integration into your overall automation process with installation and service support once in operation. Working directly with KUKA, one of the world leaders in industrial robotics, we are at the forefront of the latest robotic advancements and applications. We have installed 100’s of robots in our 14 years of experience across a wide variety of industries and applications. Our integrated robots can be found in leading Multinational companies in China, Mexico, Europe, India, South Africa and the US. We work across a wide variety of industries and our experience in robot integration is particularly strong in pharmaceuticals, medical device and automotive. Our particular process strengths with regards integration include high precision robots with lower payloads specifically for handling smaller, more delicate parts such as cameras and medical devices. We offer a wide variety of Robots and are here to discuss your latest project with you to identify the best solution to meet your needs. Our team are always available to discuss and answer any question you may have. All rights reserved, DesignPro Robotics, 2018.